A bed bug infestation has nothing to do with cleanliness, they invade the finest hotels and cleanest guest houses and homes. These difficult household pests make their homes in bedding, luggage, upholstery and are commonly found in facilities where large groups of people live in close proximity. For this reason, bed bug control is often a priority for hotels, hostels and apartment blocks. 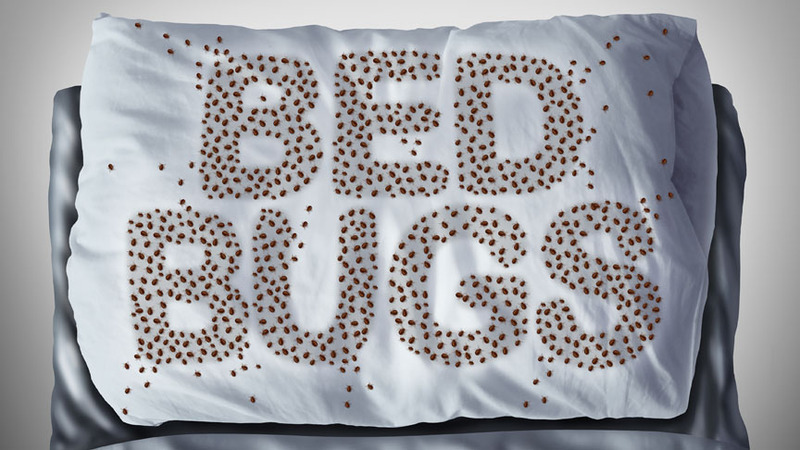 Bed bug treatment requires a holistic approach, as they are one of the most difficult pests to get rid of. If you’re sharing your residence with these pests, it’s wise to use a reputable pest control provider, like the Pest Control Specialists, to ensure that they’re completely eradicated. 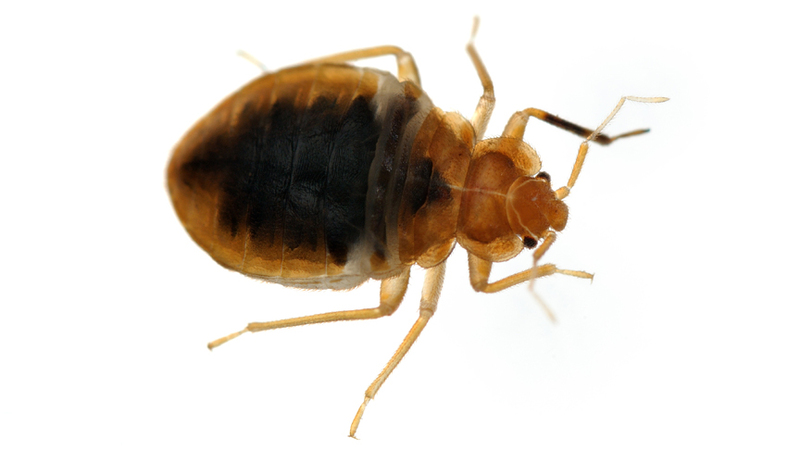 Why use The Specialists for Bed Bug control? We will assess your needs and then advise on the best course of action to follow. Whether you have a private residence or manage a large commercial establishment, we will provide you with a unique bed bug monitoring and treatement programme that meets your individual requirements. 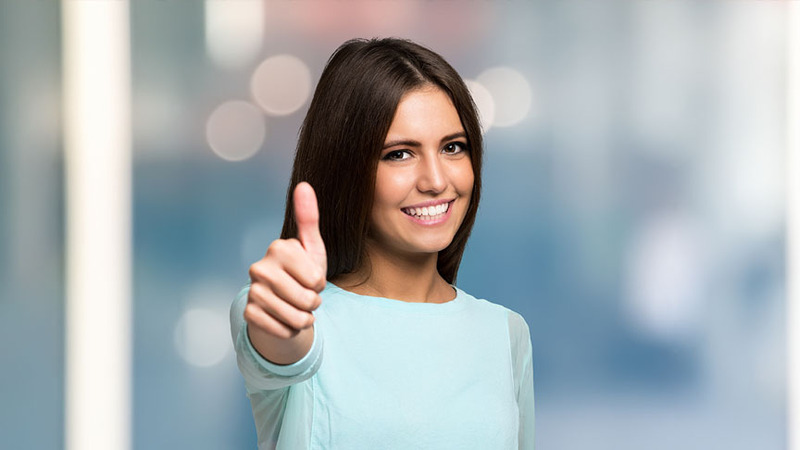 Our branches are all individually managed in order to ensure that every single customer receives personal service that’s effective and efficient.  We will keep you in the loop throughout, making sure you’re absolutely satisfied with the service you receive. We have trained every single one of our pest control technicians in safety best practice. Our industry experts have shared their extensive knowledge with our technicians to ensure every customer gets only the most effective solution possible.